Industry super fund-owned bank ME identifies some of the top financial concerns facing Australian households – and what you can do to beat them in 2019. 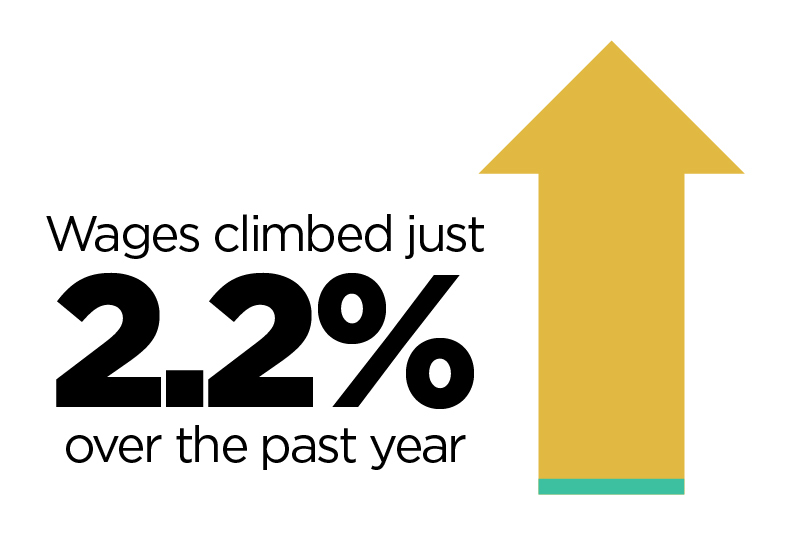 Wages climbed just 2.2% over the past year, yet research by ME found one of the most successful ways to boost your income is to negotiate a pay rise with your employer. According to ME, only 12% of workers take this step but with a 75% success rate it’s worth a shot. Alternatively, join a union to reap the benefits of collective bargaining. A ME study revealed one in four households have less than $1,000 in savings. Try setting up a regular automatic transfer of funds from your everyday account into a savings account – even small deposits can grow into a decent honeypot over time. According to the Grattan Institute, energy bills soared by up to 20% in 2017. Use sites like free government website EnergyMadeEasy to check whether you could get a better deal with a different provider or a new energy plan. The ACCC says petrol prices have hit a four-year high. Use the wide range of free fuel price apps and websites to fill up on days when prices are lower. Cooler property markets, notably in Sydney and Melbourne, together with low interest rates, are giving first home buyers an opportunity to get started on the property ladder. But remember, a 20% deposit isn’t always necessary. Alternatively, consider purchasing in a less preferred area or purchasing a smaller-than-preferred property. Taking some simple steps today can see you beat financial stress and enjoy smooth sailing in 2019.